You are here: Home / Faculties & Schools / Faculty of Built Environment and Surveying / Two Postgraduate Students From FABU Receive James R. Webb Foundation Scholarship Award To Present Research Papers At American Real Estate Society Conference In Arizona, United States. Two Postgraduate Students From FABU Receive James R. Webb Foundation Scholarship Award To Present Research Papers At American Real Estate Society Conference In Arizona, United States. Thanks to the generosity of the James R Webb Foundation under American Real Estate Society (ARES),two postgraduate students from Faculty of Built Environment and Surveying (FABU), each will receive a scholarship award to present their research paper at ARES’s annual conference. 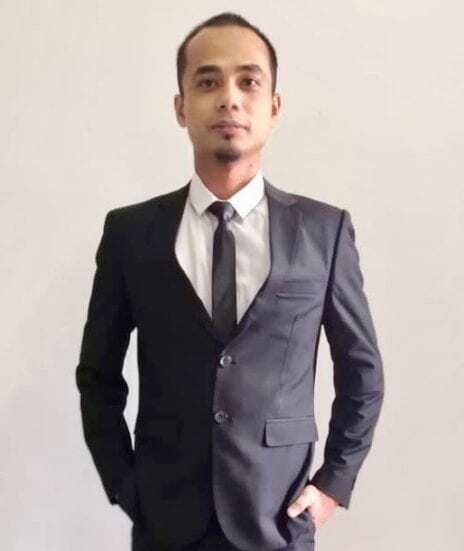 Mohamad Muzzamil Zekri (MPhil- Real Estate) and Muhammad Yusaimi Abdul Hamid (PhD-Real Estate) have been selected from numerous applications from all over the world to receive this award for 2019. They will be able to use the scholarship award to present their papers at ARES Conference in Arizona, United States from 9th April to 13th April 2019. The award also makes it eligible for them to be a professional member of American Real Estate Society. This is also the first time for postgraduate students from Malaysia to receive this award. 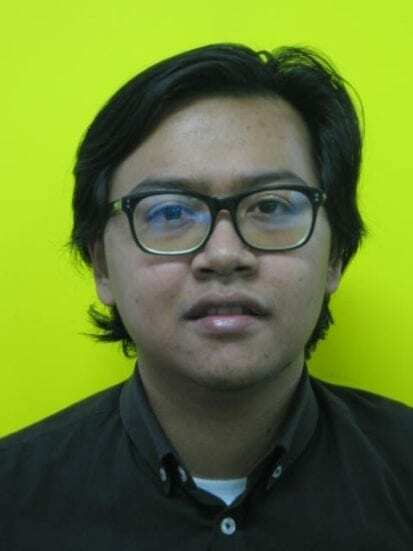 Both students are currently under the supervision of Dr. Muhammad Najib Razali. The ARES Foundation was created by the ARES Board of Directors in 1986 and was renamed in honour of founder James R. Webb in 2009. Currently, the primary activity of the Foundation is the funding of over forty PhD students to attend the Doctoral Seminar at the ARES Annual Meeting. ARES Foundation grants and prizes have helped hundreds of scholars. The Foundation has an endowment but it needs support to fully fund its current and future activities.